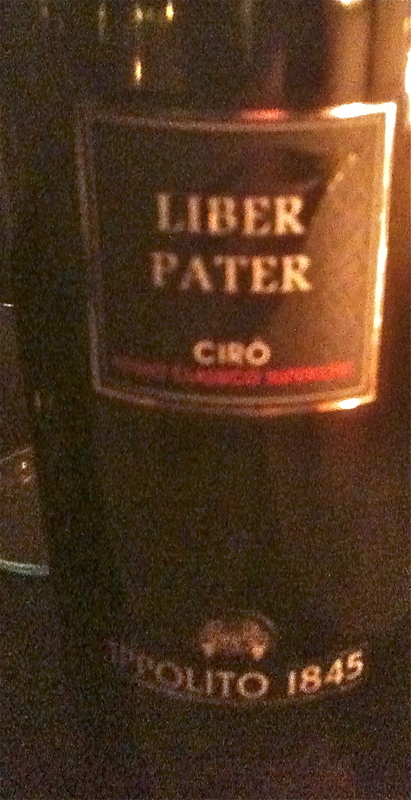 Over the past few months I have tasted a number of Italian red wines for under $20. The first two, on the list which I tasted last week at an event called Piemonte Land of Perfection’s I have had many times before and have always enjoyed. The last two on the list were a new discovery. 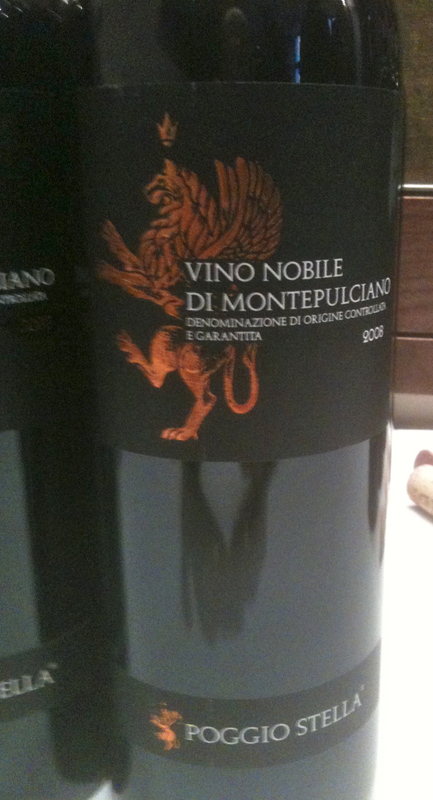 Vino Nobile Di Montepulicano DOCG 2008 Poggio Stella made from 90% Sangiovese (Prugnolo Gentile) and 10% Canaiolo. The vines are grown on hillsides and the soil is mostly crumbled rock with good skeletal content. The plant density is 3,500/5,000 vines per hectare and the training system is Guyot and spurred cord. The grapes are hand harvested; fermentation takes place in temperature-controlled tanks followed by maceration in stainless steel. The wine is aged in Slovenian oak barrels for 24 months. $19. 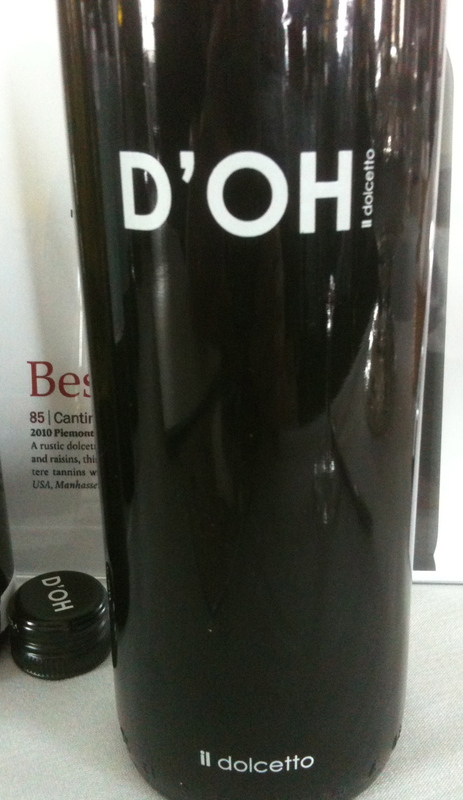 I could not believe the price of the next two wines after I tasted them. They are true bargains. I believe that both of them were awarded three glasses by Gambero Rosso, their highest award. Montepulciano d’Abruzzo “I Vasari” Old Vines DOC 2008 Fratelli Barba 100% Montepulciano d’Abruzzo. The Colle della Corte vineyard is at 70 meters and has a southwest exposure. The soil is alluvial, sandy silt and lightly calcareous and the vines are 30 years old. There are 6,000 plants per hectare, the training system is double guyot and the harvest takes place in the middle of October, fermentation takes place in wooden conical base vats for 18 to 20 days. The wine is aged in French barriques, 50% new and 50% used for 14 months. 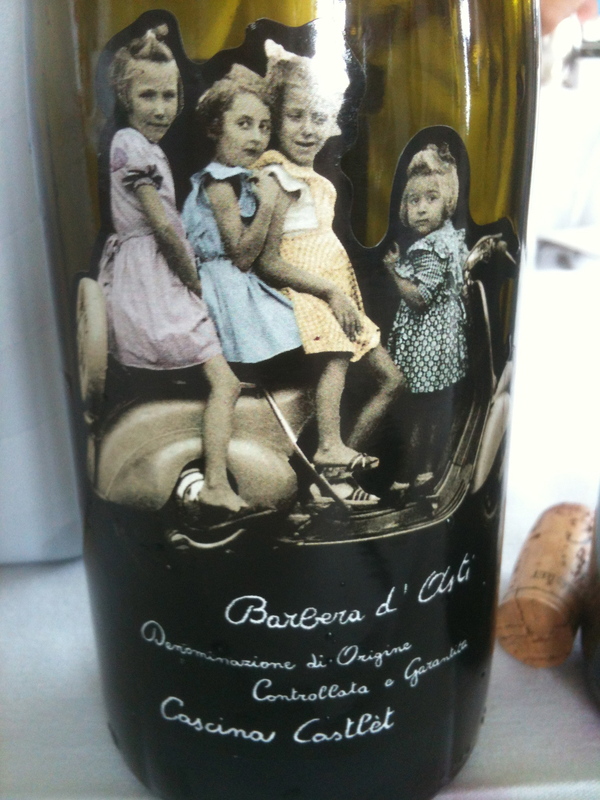 Interesting group of wines – very nice post. I too love the Ippolito wine from Calabria. 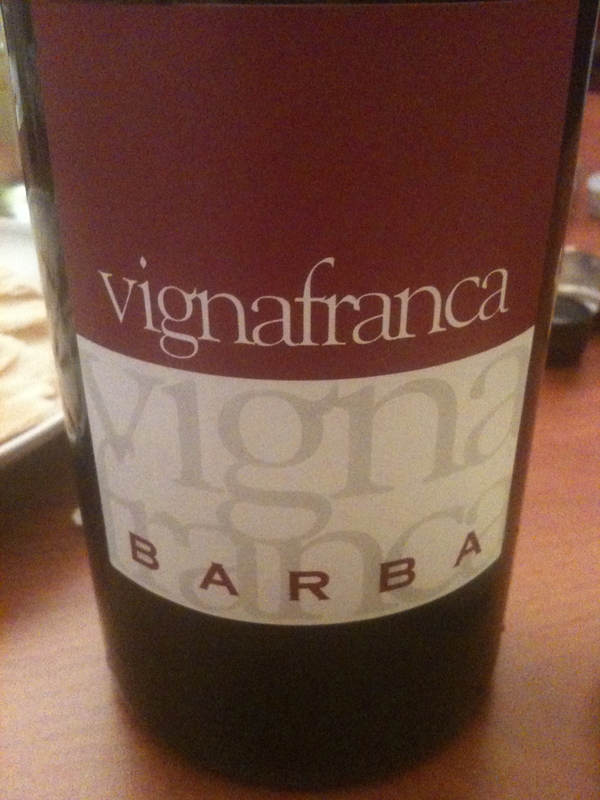 I’m not familiar with the Barba wines, so thanks for the introduction to them. 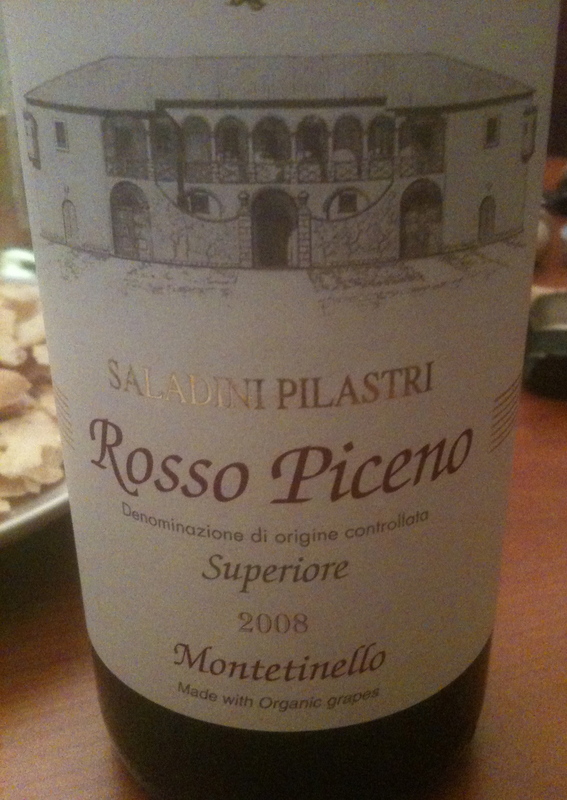 Great list, especially the Rosso Piceno Superiore. Looks like Barba also got the top award(grandi vini) for their 2009 vignafranca from Slow Wine 2012…never heard of them until now…….